Acquire all the information you need here, in detail, about our vehicles and specially trained employees. The train comprises two power cars of class 410.1 and two laboratory coaches. 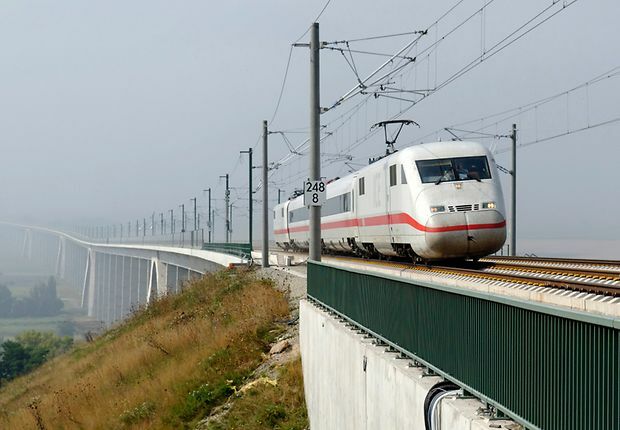 DB AG network and networks of other European railways for high-speed tracks and upgraded lines. The maximum running speed is 280 km/h, whereby a true maximum speed of 330 km/h is possible from an operational and braking perspective. The train comprises the 612 901-8 and 612 902-6 vehicles. DB AG network and networks of other European railways. 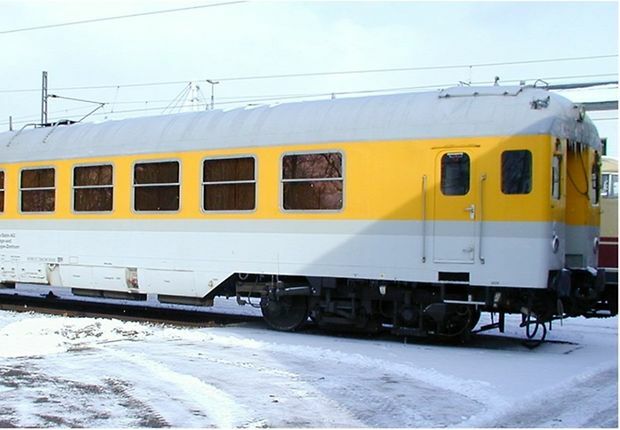 Wheel/rail forces, acceleration at the bogie and in the car body, contact forces between pantograph and overhead line, track geometry and rail cross-section values. 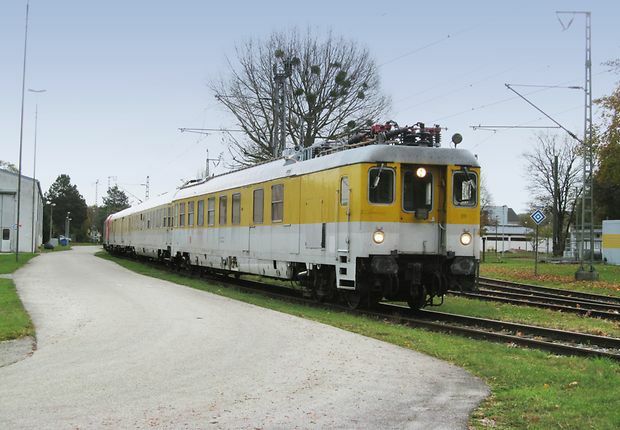 The measurement train consists of the noise measurement coach, a DVT, a buffer coach and one or two (diesel or electric) locomotives. The DB Netz AG network and other railways in Europe. Regular monitoring of sections classified as "specially monitored track" (BüG) in accordance with statutory obligations. 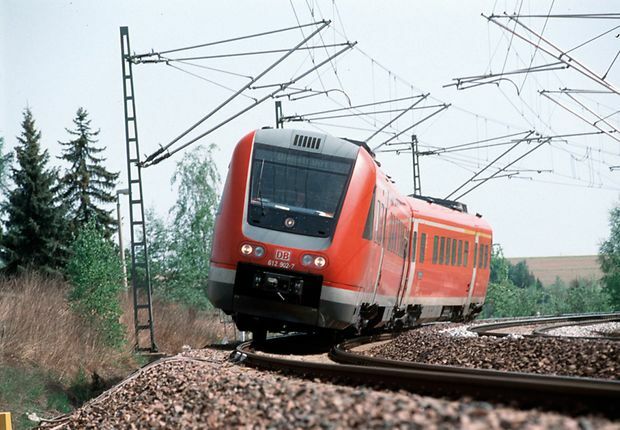 Measurement of the rolling noise when travelling on rails with different running track surface qualities, particularly to certify "specially monitored track". Measurement takes place at speeds between 80 km/h and 200 km/h. Precise attribution of noise levels measured by highly accurate GPS. Car is equipped with direct push-pull train control. Approval for many European countries available. Supply level and supply probability of GSM functions and any analogue radio services. Fourteen antennas (87 MHz to 5.87 GHz) are available as well as various test receivers, network analysers and test mobiles. Test laboratory accredited by DAkkS (Deutsche Akkreditierungsstelle GmbH) in accordance with DIN EN ISO/IEC 17025:2005. See the appendix for the accreditation certificate. 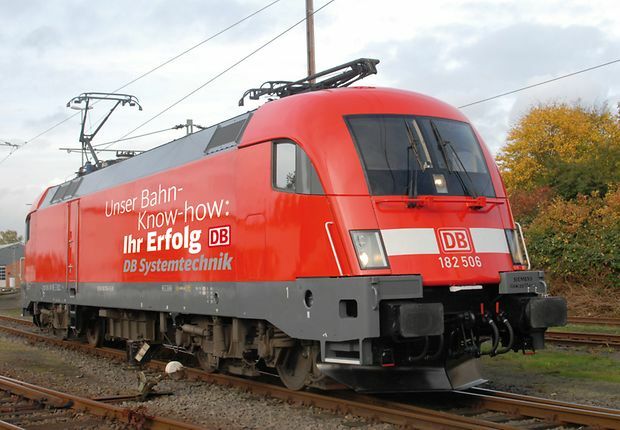 DB Systemtechnik offers not only additional measuring vehicles, but also train drivers and operational and technical testing supervisors whom we choose specifically in line with your requirements.